AKA Lavender: As the name implies this variety is extremely aromatic and its smell has a touch mint and rosemary. 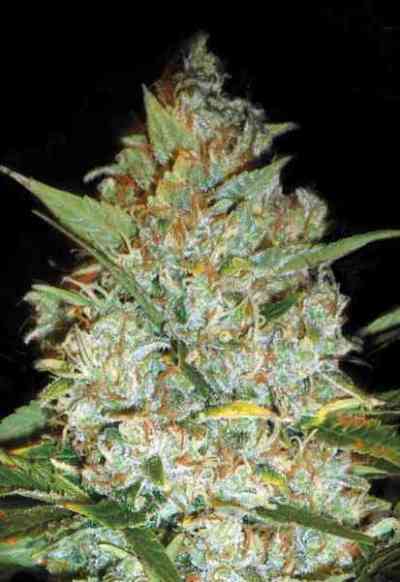 Genetically it's a complicated three-way cross between Super Skunk x Big Skunk Korean x Afghani Hawaiian. The leaves turn dark purple during the flowering time, wich can reach 63-70 days until the buds are finished. Manicuring is very simple due to the high calyx-to-leaf ratio. The flowers start to develop resin glads very early in the flowering stage, so by the end of the lifecycle the buds are flooded with resin. Lavender has also proven to be resistant against powdery mildew and botrytis. 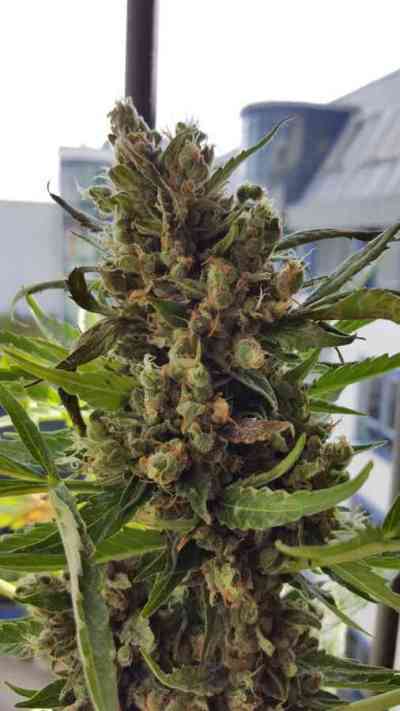 Definitely a strain for connoisseurs because of its peculiarity.